Born on June 2, 1941 in Kermit, Texas, and passed away on January 29, 2016 in Plano, Texas. Loving daughter, sister, wife, mother, aunt, grandmother and friend. Cynthia Pocsik was born in Kermit, Texas to Elie and Charlsie Lam in 1941, and her family moved to Wichita Falls, Texas in 1949. She graduated from Wichita Falls High School in 1959 and attended Baylor University. During her time there she met the love of her life and future husband, James Pocsik while he attended navigator training at James Connally Air Force Base near Waco, Texas. 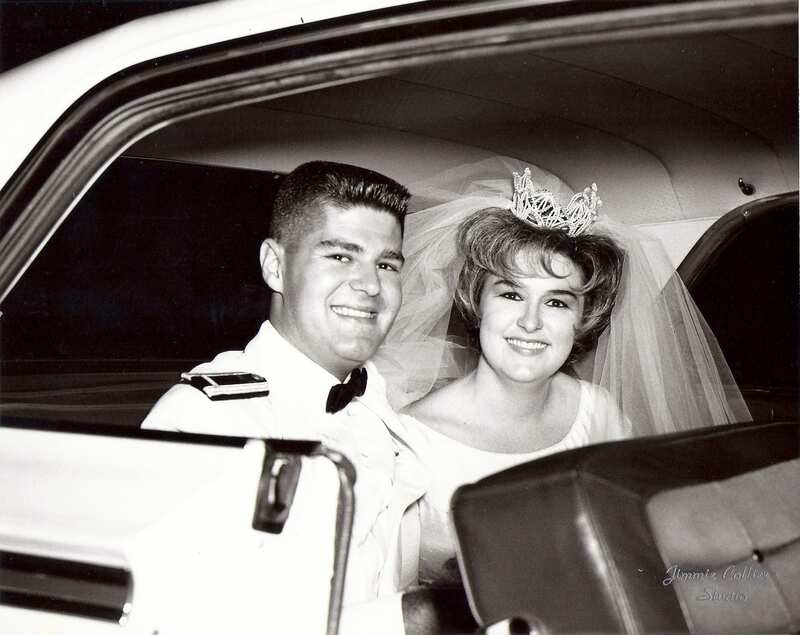 Cyndy graduated from Baylor in 1963 and she and Jim married later that year. They settled at Mather Air Force Base near Sacramento, California and later Beale Air Force Base near Marysville, California. She went on to earn her Master’s degree in Education from Texas Woman’s University. She began her teaching career in California, and after she and Jim moved to Plano, Texas in 1969, she spent over 30 years as an educator in the Plano Independent School District. Cyndy impacted the lives of all her students in such a positive way in her years teaching English in the district’s PACE Program for gifted and talented students. Anyone who knew Cyndy loved her and called her a friend. Her family was her greatest joy and her unconditional love was evident in everything she did to care for them. She loved traveling with her husband Jim, who she was married to for almost 53 years. She also loved reading and participating in her book club. 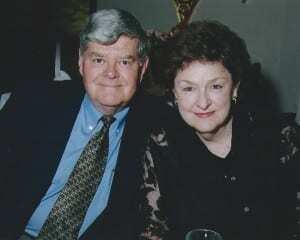 She was very involved in the lives of her children and her five grandchildren, attending all of their concerts and events. Her family was her top priority. Cyndy’s faith in Jesus was strong and she knew the Lord from her earliest days and throughout her life. It would be her greatest wish that anyone who knew her would see Christ reflected in her life and know Him as their Savior. She is preceded in death by her father Elie Lam, her mother Charlsie Lam, and her brother Michael Lam. She is survived by her husband Jim Pocsik, daughter Lynn Winters and her husband Andy; son, Michael Pocsik and his wife Brandi; grandchildren Lauren, Will, Samantha, Max, and Jake; her brother, Phillip Lam and wife Raelee, brother Terry Lam and his wife Linda, and her sister Melinda Thomas and her husband Bill. Also her sister-in-law Carolyn Lam, sister-in-law Carol Flis and brother-in-law Tony Flis, as well as an extended family of nieces and nephews and their spouses, great nieces and nephews, cousins, and many dear friends. Interment will be at a private family gathering at the Dallas-Fort Worth National Cemetery. A memorial service celebrating the life of Cyndy Pocsik will be held on Saturday, February 6th, 2016 at 10:00 am at Trinity Bible Church. The church is located at 400 West Campbell Road, Richardson, Texas 75080. The family wishes to express their gratitude to dear family and friends for their kindness and love during this time of grief, and while Cyndy will be dearly missed, we rejoice together that she will always be in our hearts, and in the sure knowledge that she is secure in the outstretched arms of her Lord and Savior Jesus Christ. Jim:It was with overwhelming sadness we read of Cyndy's passing. My hope is your grief will be assuaged by the fact that her memory will live forever in the hearts and minds of her many friends and students. I am deeply saddened to hear of Cindy's death. My heart is with you and I can only tell you when I think of her I smile...the sparkle in her eye, the lilt of that endearing accent to those of us out west. How lucky you were to have met her! How lucky were we all to have known her. I am sad for you and with you. Our prayers and thought are with you during this most difficult time. I have passed this information to The Citadel Family in Mount Pleasant, SC also. Mike, I am so sorry for your loss. My heart goes out to you and your family. My condolences. May God make you stronger while you are going through this tough time. God bless you and yours. 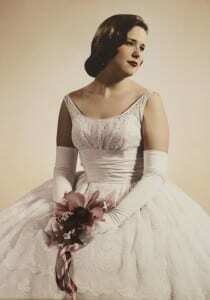 My whole family was so sad to learn about Aunt Cyndy’s struggle and then passing. She was truly one of the most pleasant, nicest people we ever knew. Years ago Aunt Cyndy encouraged me to peruse my higher level education and I have always been thankful for that. She lived her life as a wonderful example of how to live a caring and gracious daily existance and I will always cherish the times I spent with her and both of our families. I will truly miss Aunt Cyndy’s awesome voice with that fantastic Texas accent! Our prayers and thoughts are with your whole family through this difficult time. Jim, we want you to know our Prayers are with you and your family. What a wonderful life ya'll shared. Oh how I will miss Cyndy at our extended family gatherings but also as I considered her my friend. Dear family, I know your heart is broken and hurting now but with God's help healing does take place, although the scar remains. May God's peace and comfort be with you. 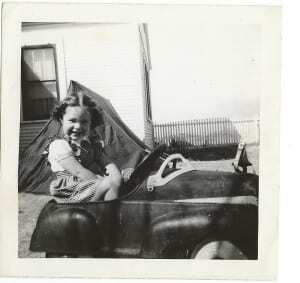 Jim I know you don't remember me but I was a baby sitter for you and Cyndy when the kids were very little. I am so sorry to hear about her passing and pray that her memory will sustain you, Lynn, and Michael in the years ahead. FYI - lived behind you when you lived on Park Blvd. and would babysit for you guys and the Shanks! As we think about the sadness that comes from the death of a loved one, help us to cling to You and trust Your love and goodness. Thank You for being close to our broken hearts and give Jim and this family the strength and comfort they need at this time. Cyndy was such a true friend as we taught together for many years. She was a dedicated teacher and friend. Her family was so important to her and she was a wonderful mother. She had many friends and will be missed.